Marty’s photo of the day #2859: I took this photo last year and didn’t have to go far to shoot it. 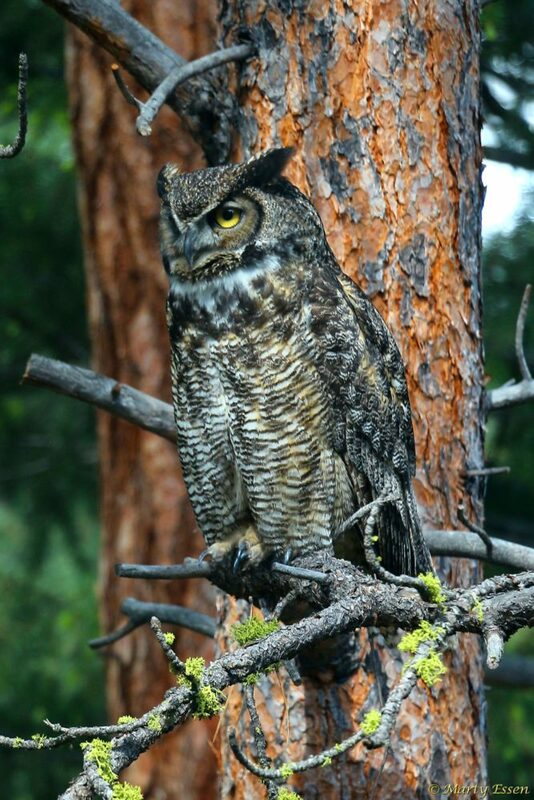 This great horned owl landed in a tree right outside the picture window of my second-story writing room. Needless to say, writing slowed down dramatically in my room for the hour or so she hung out.